The City of Waukee is recognized as one of the fastest-growing cities in Iowa and is located in Dallas County—one of the fastest growing counties in the U.S. Waukee offers a family-friendly environment featuring quality parks, schools and trails. The City is also dedicated to economic development and expanding business opportunities, including the creation of the mixed-use development Kettlestone and the expansion of the Hickman Road corridor. General Lewis Addison (L.A.) Grant and Major William Ragan purchased the land which would become Waukee in 1869. The Des Moines Valley Railroad was built, and many businesses popped up after that. 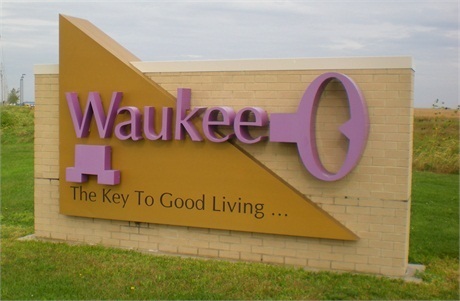 The City of Waukee was incorporated on July 2, 1878. Waukee was primarily a bustling coal mine community up until 1949 when Iowa’s largest producer of coal – The Shuler Mine – closed down. Ever since its humble beginnings, Waukee residents and City leaders have worked hand-in-hand to achieve successful growth. Read more in-depth details about Waukee's rich history. The current estimated population of Waukee is 20,649 residents (source: U.S. Census Bureau). The population nearly doubled over the past decade. It is estimated that the City grows by four residents per day. The median resident age is 31.6, and Waukee's median household income is $83,068. Waukee continues to grow and develop. In both 2016 and 2017, more than $200 million in building permits were issued by the City's Development Services Department. While residential development has been strong for years, Waukee is really making a name for itself lately in the realm of commercial development. Holmes Murphy opened in the Kettlestone development in 2018, Fridley Theatres' Palms Theatres & IMAX multiplex is currently under construction and Apple﻿ announced plans in 2017 to build its largest data center to date in the western part of Waukee. 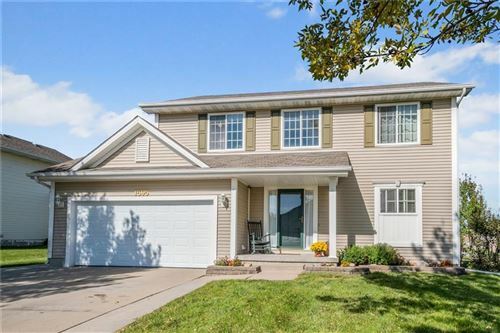 Des Moines listings last updated Apr 20, 2019 7:31:am.